Tonight on the Geocaching Podcast the gang discuss the adventures of Darrylw4 and Scott Berks as they headed out and attended GeoWoodstock 12. It should be a great highlight reel we can all enjoy. 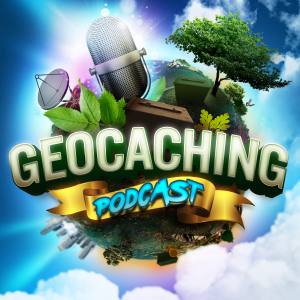 We meet up for the Geocaching Podcast at 9:30PM ET on Wednesdays at www.geocachingpodcast.com/live to see the LIVE YouTube recording and participate in the chat room. See you there!